Bend Over Backwards is a yoga studio located in the Old City area of Nanaimo. We offer yoga classes & workshops to all ages and abilities. 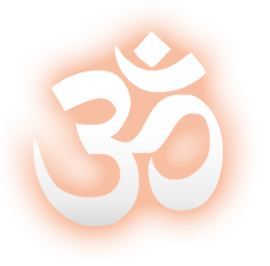 Through this website you can learn about Iyengar Yoga, meet our instructors, find some of Kelly's mindful living articles and also listen to the archive of Kelly's radio shows from CHLY. Contact us to find out more about getting your foot in the door. 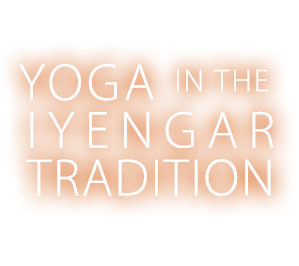 Yoga in the Iyengar tradition. For all levels including those with physical limitations. Iyengar Yoga teachers train for over 1000 hours before certification. 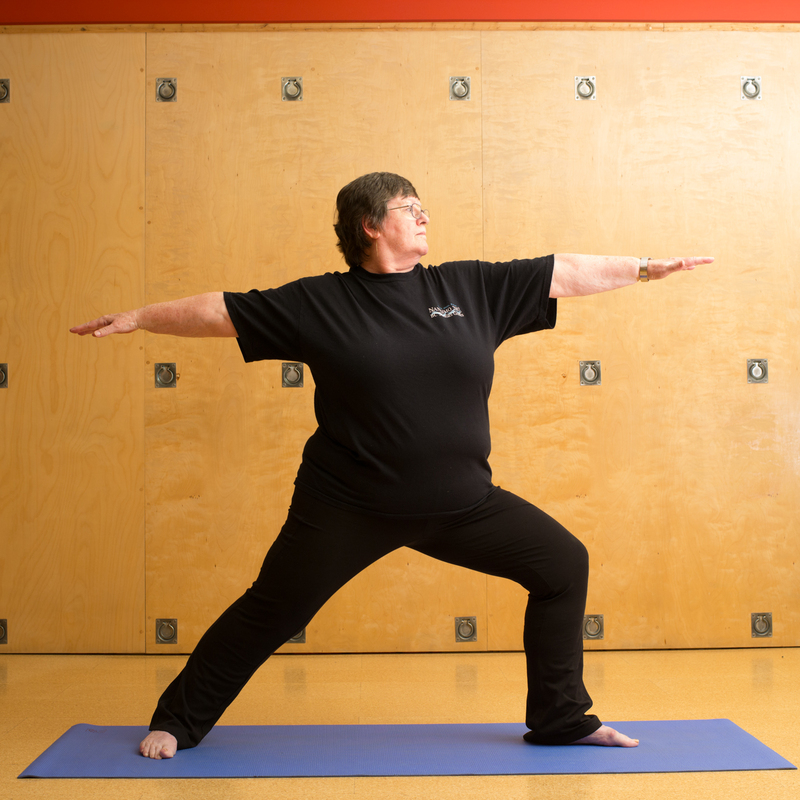 Nanaimo's longest running Yoga studio. Rooted in the ancient yogic teachings. From monthly by-donation Peace Practices to 150+ free yoga podcasts, we're taking yoga off the mat. Go to classes for full schedule.